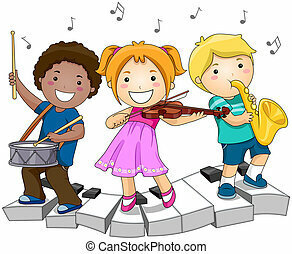 Music kids. 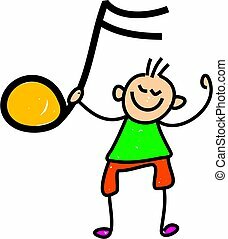 Happy kids holding a music symbol - toddler art series. 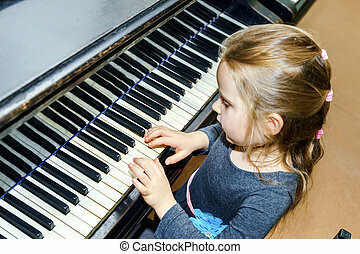 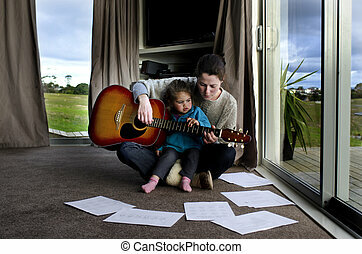 Mother gives her child a music lessons and shows here how to play the guitar. 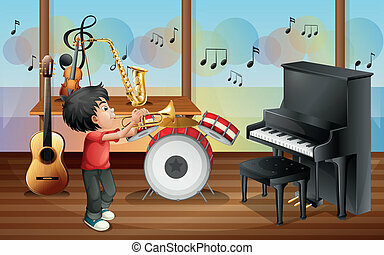 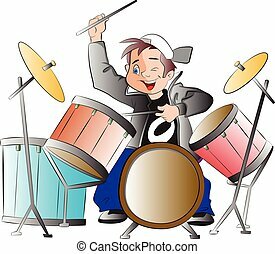 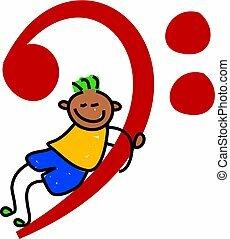 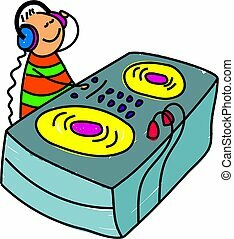 cartoon background music concept have note letter design cute. 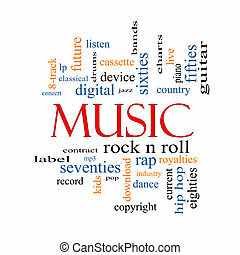 Music Word Cloud Concept with great terms such as rock n roll, rap, pop, download, lp and more. 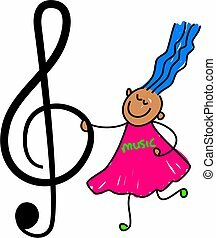 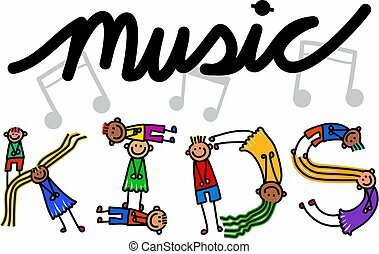 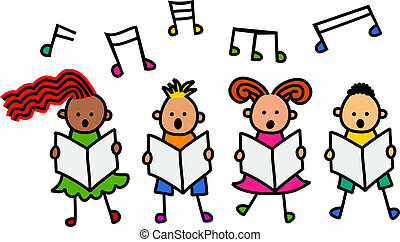 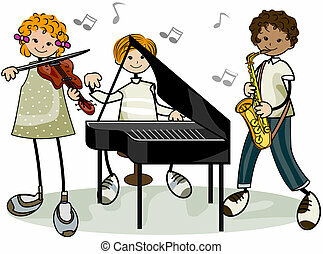 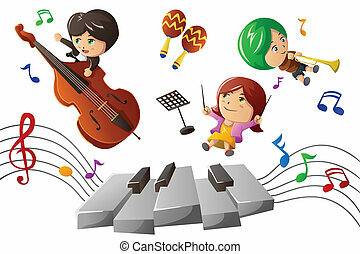 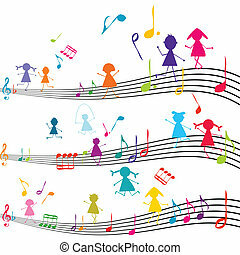 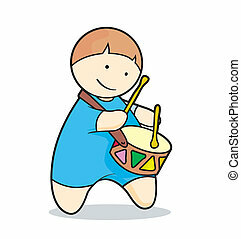 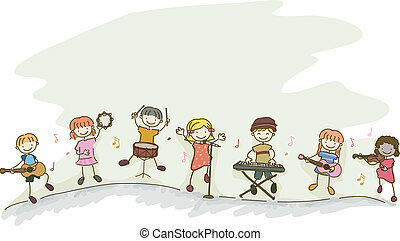 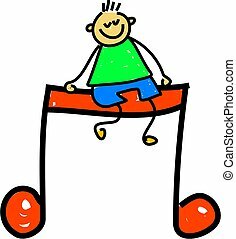 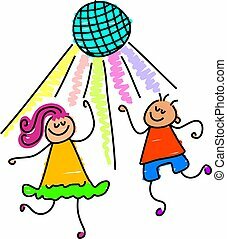 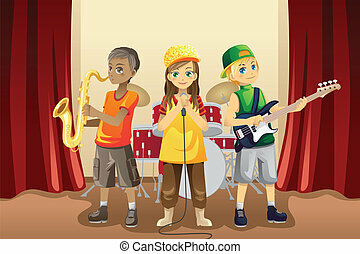 Happy cartoon little stick girls and boys forming the text title - Music Kids. 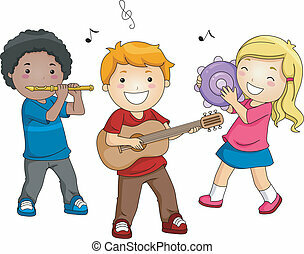 Happy cartoon smiling children climbing over letters of the alphabet that spell out the word MUSIC. 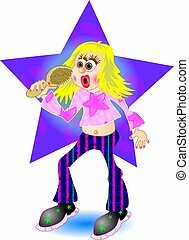 Teenage girl pretending to be a popstar and singing into her hairbrush. 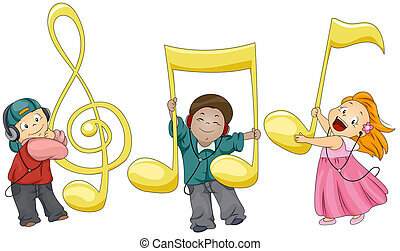 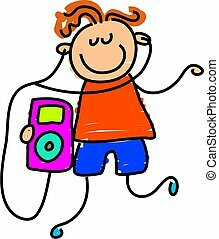 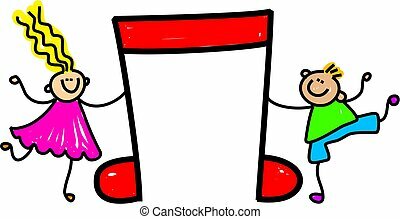 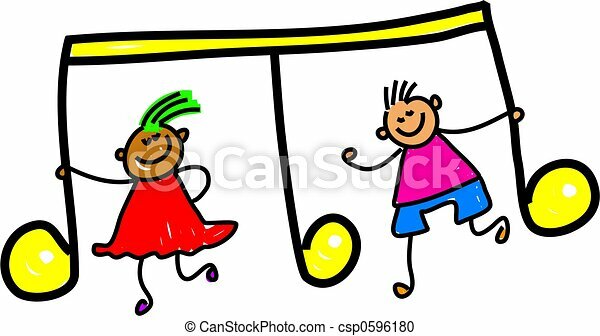 Whimsical drawing of a happy little boy and girl holding a musical note. 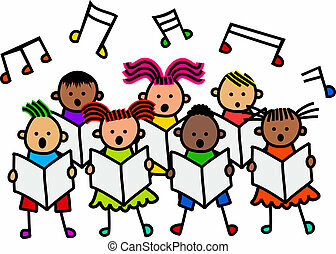 A group of happy and diverse stick children singing together in a choir. 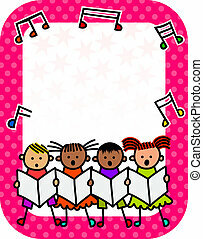 Happy and diverse children singing on a large pink polka dot sign. 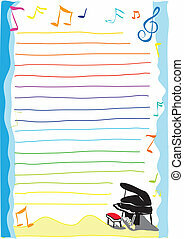 Just add your own message text in the blank space. 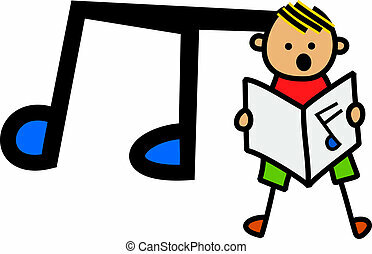 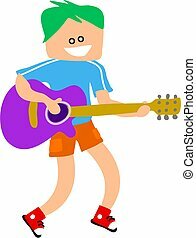 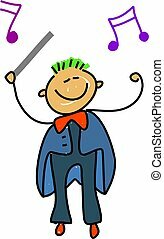 A cartoon little stick boy singing singing from a sheet of music. 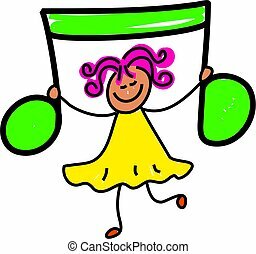 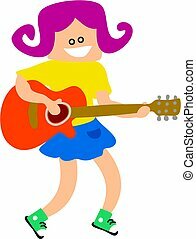 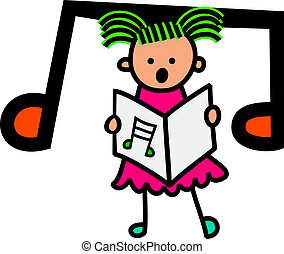 A cartoon little stick girl singing singing from a sheet of music.